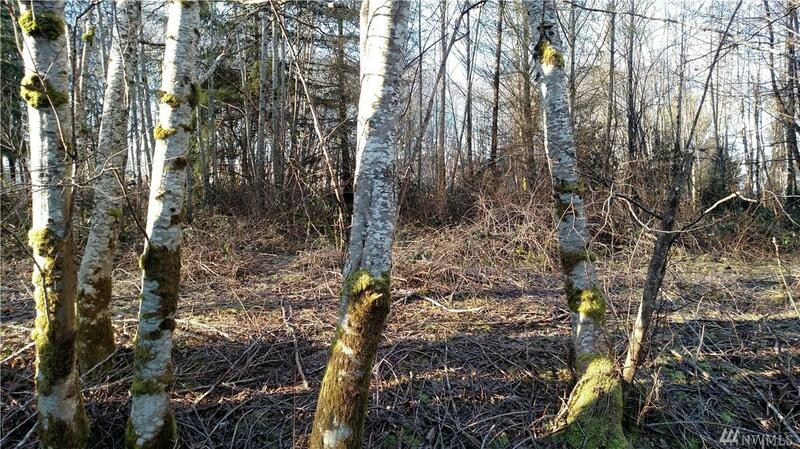 Development opportunity for up to 5 lots within the City of McCleary! Home buyers are falling in love with the City of McCleary's small town charm and as a result the city is experiencing rapid growth and development. Developers appreciate the city's quick permitting process. Affordable with easy access to ocean beaches, Olympic National Forest and only 20 minutes to both Olympia and the Satsop Business Park, you couldn't ask for a more convenient location!